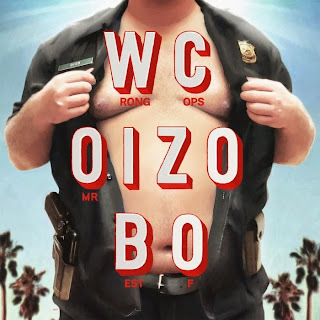 The soundtrack to Mr. Oizo's next film, Wrong Cops, will see release in early 2014. The release falls somewhere between an OST and a best-of compilation. My favorite track from this material is called "De Luca", an Electro/Techno banger you must hear before it gets too mainstream, LOL. It somehow reminds me of Benny Benassi's "Satisfaction". Learn More About Hot Girl DJ LOUISAHHH!! !